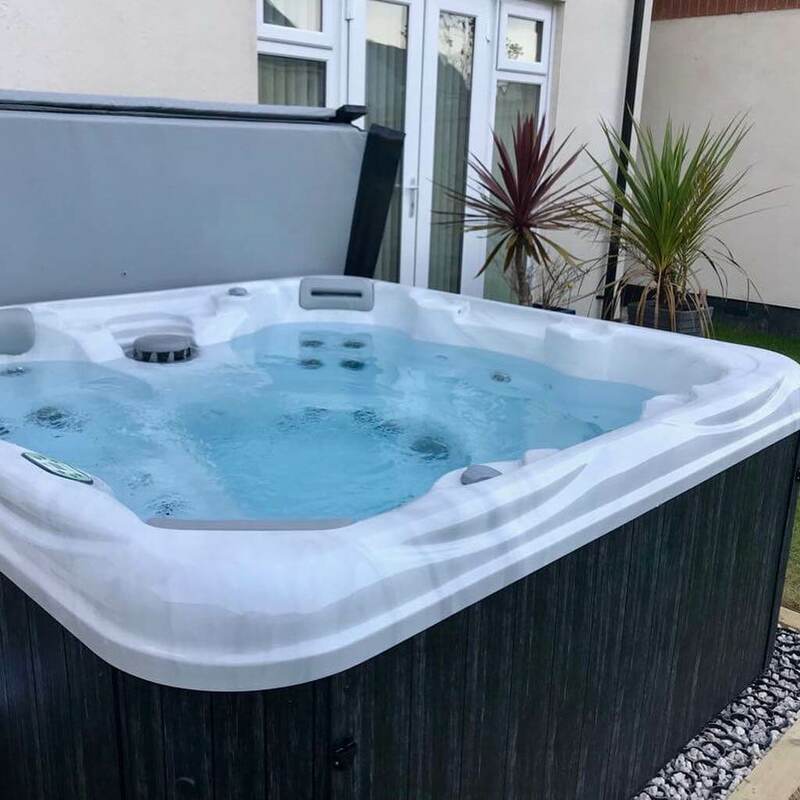 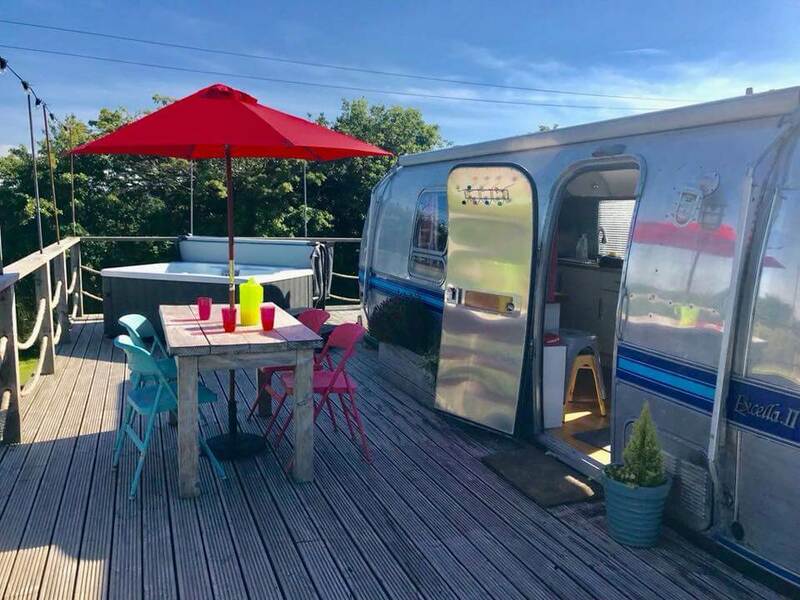 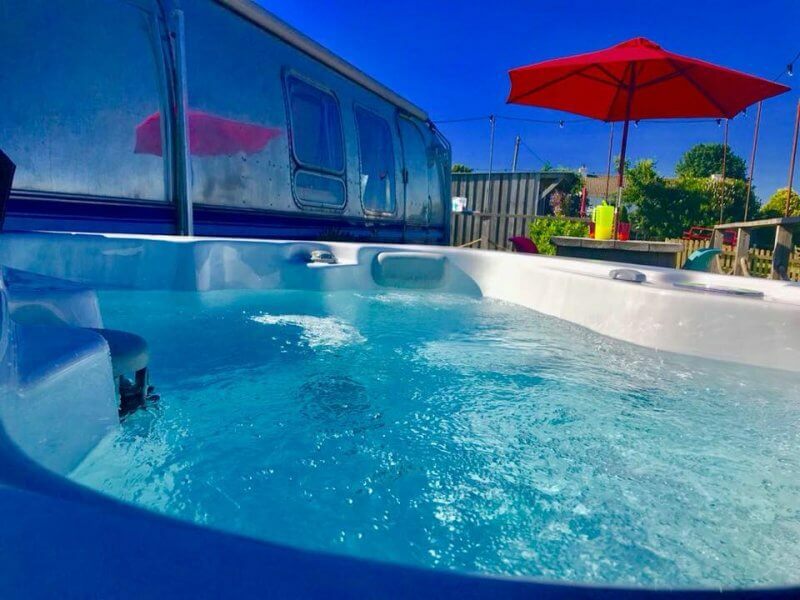 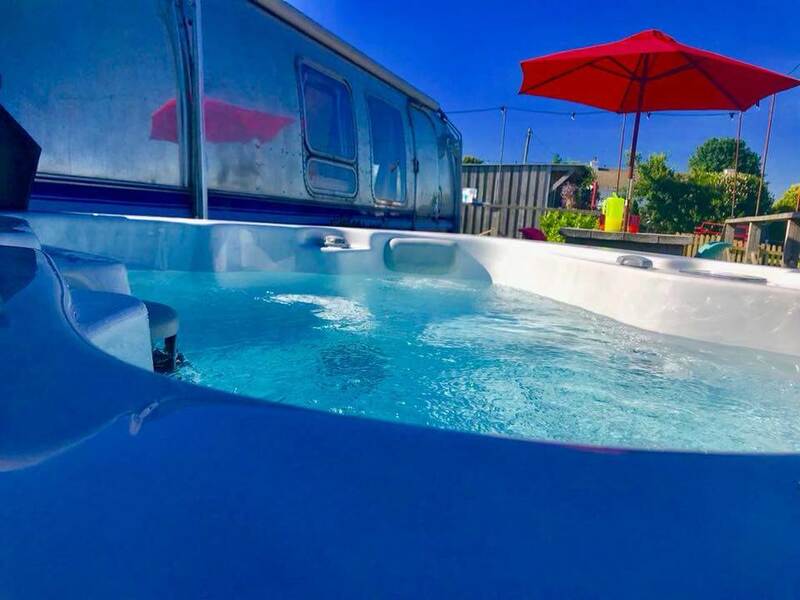 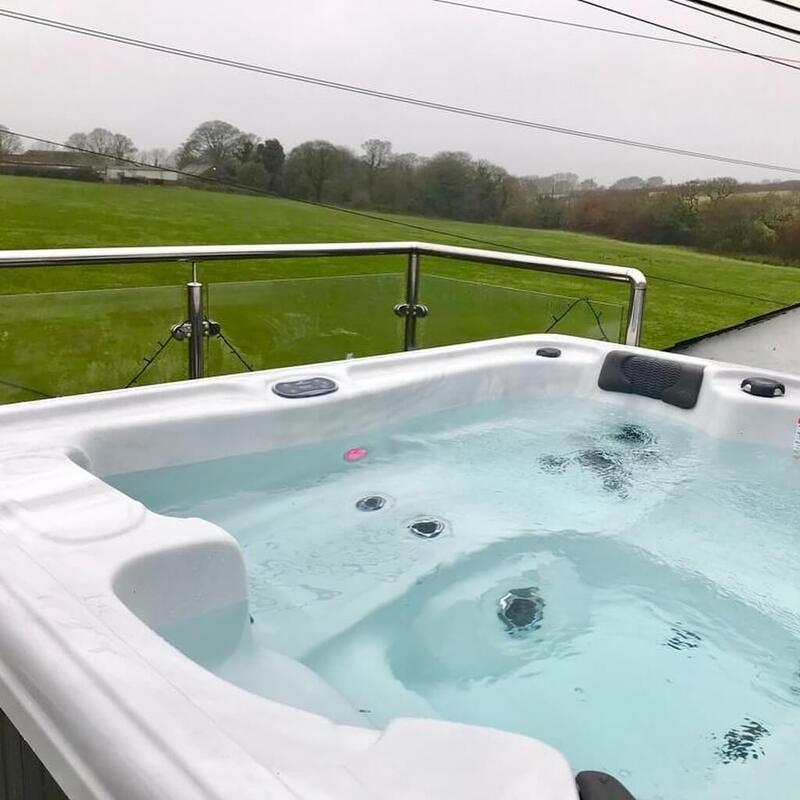 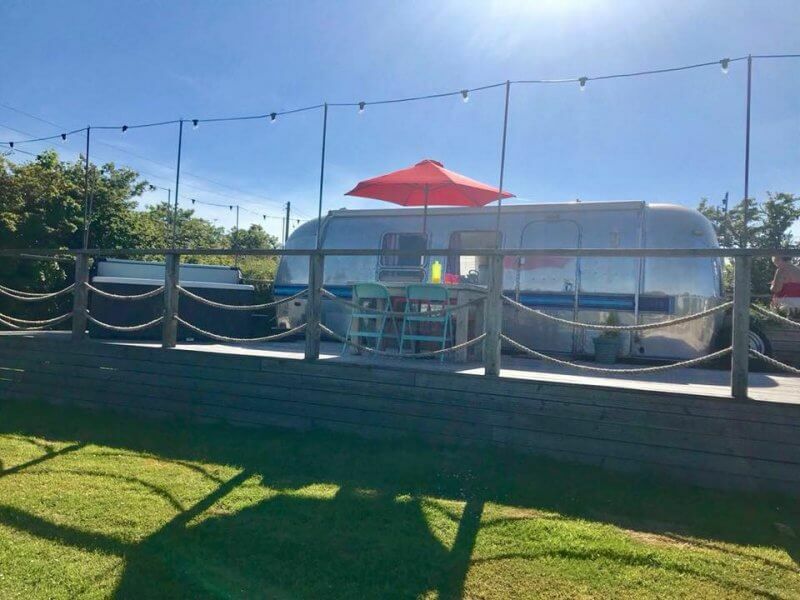 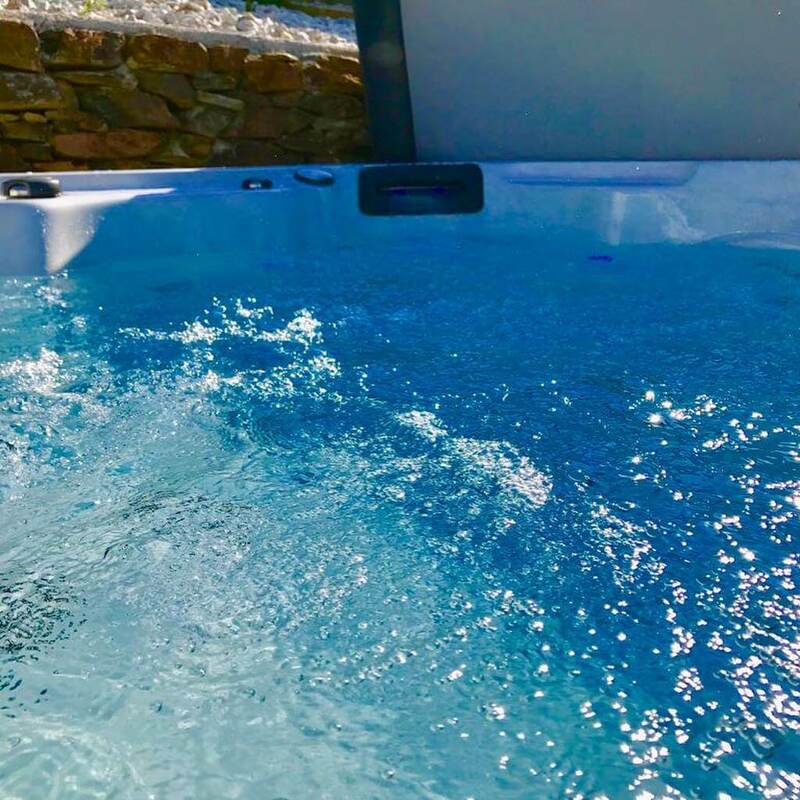 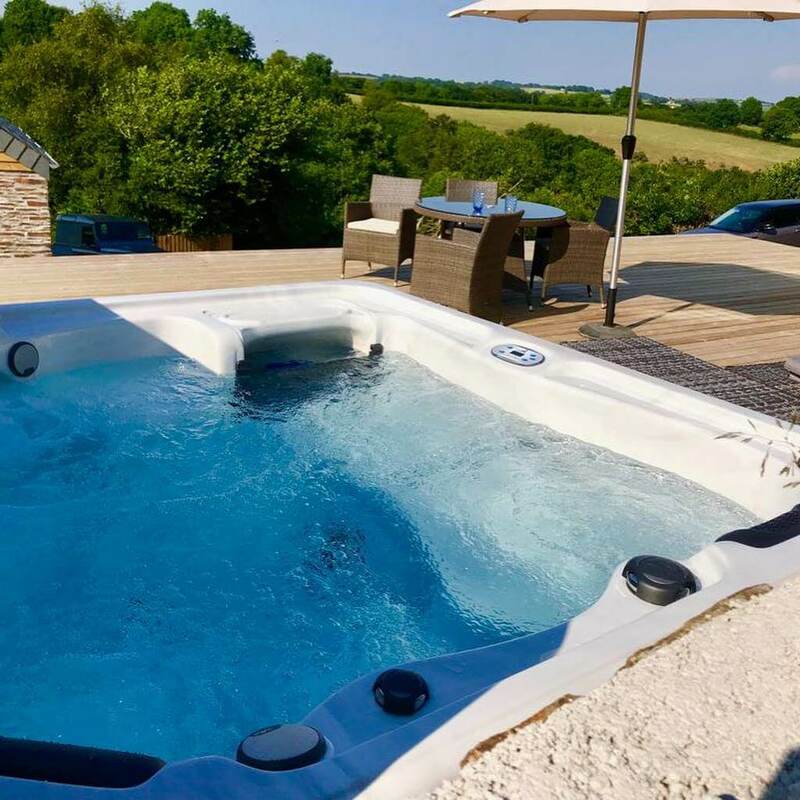 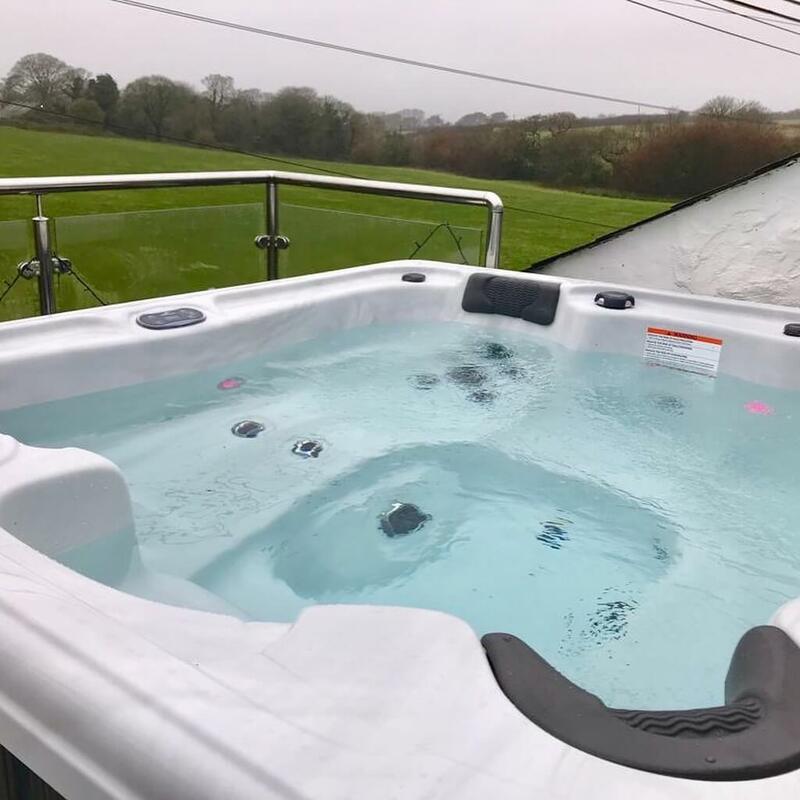 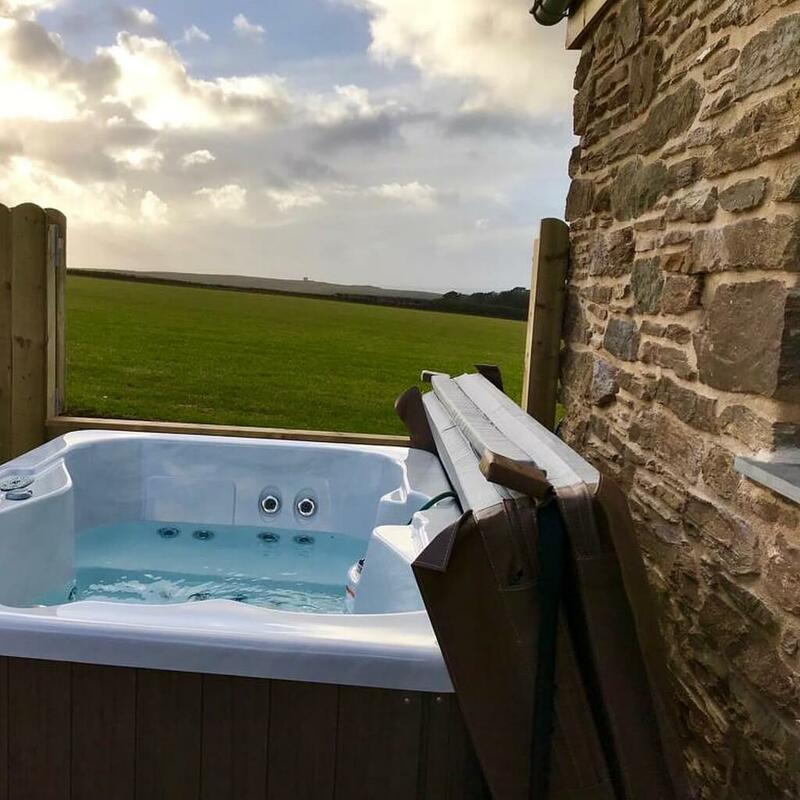 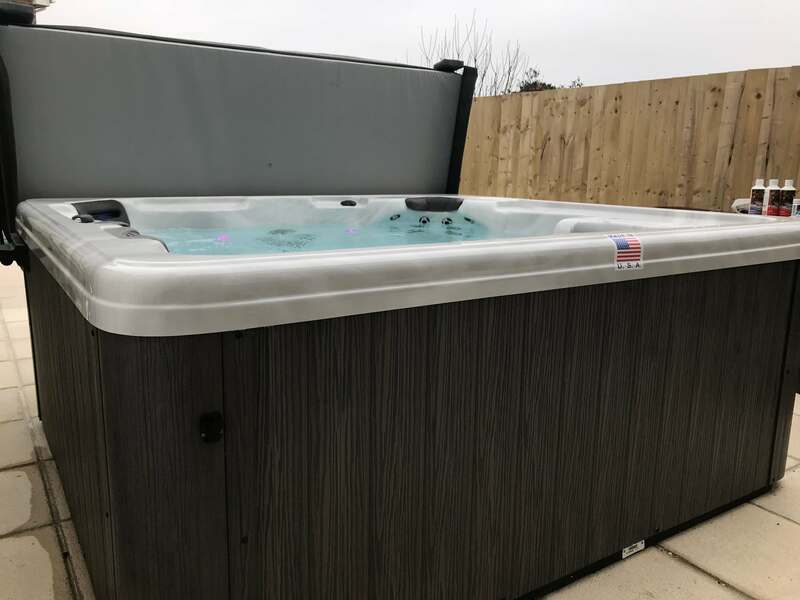 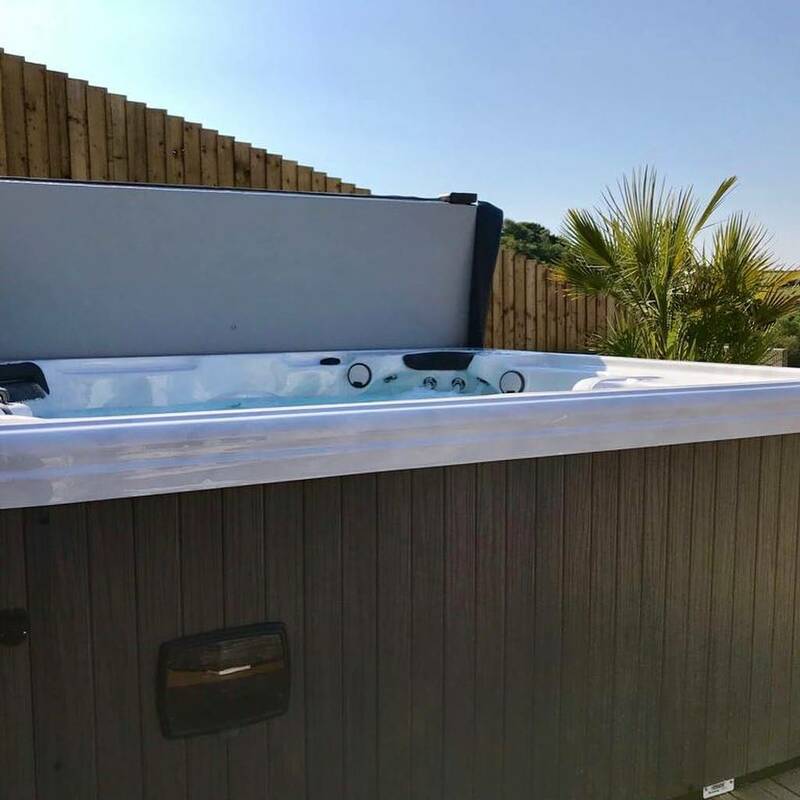 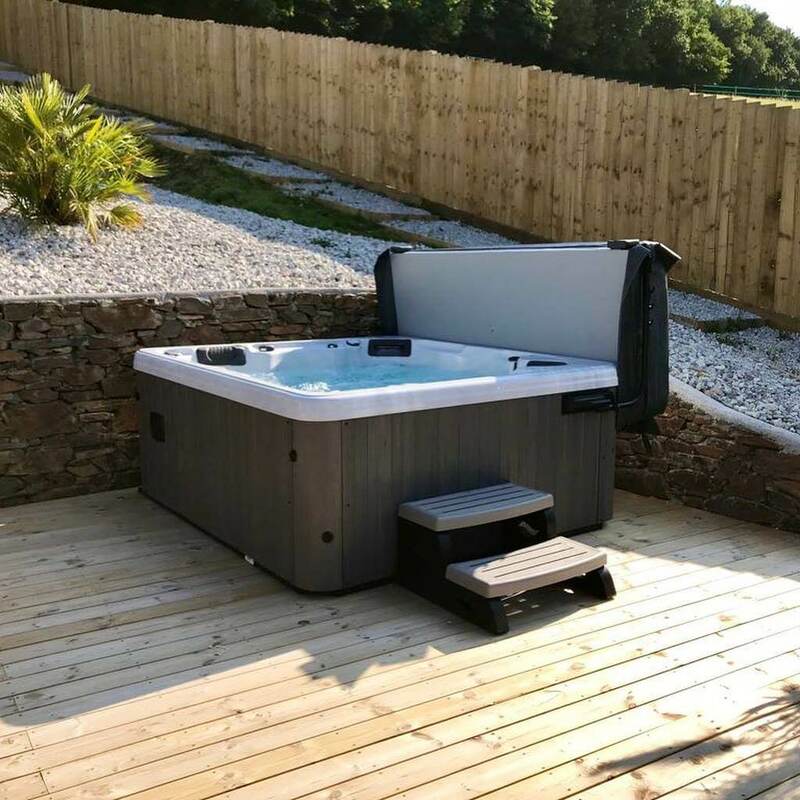 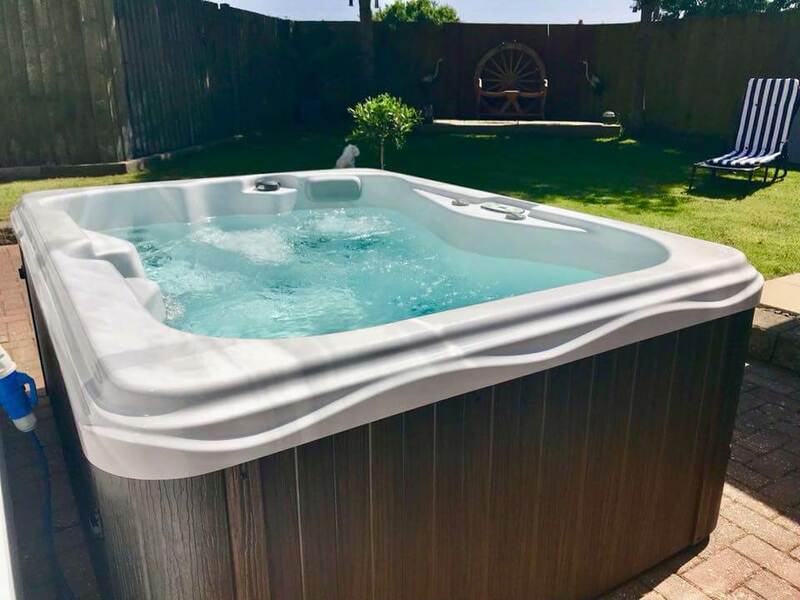 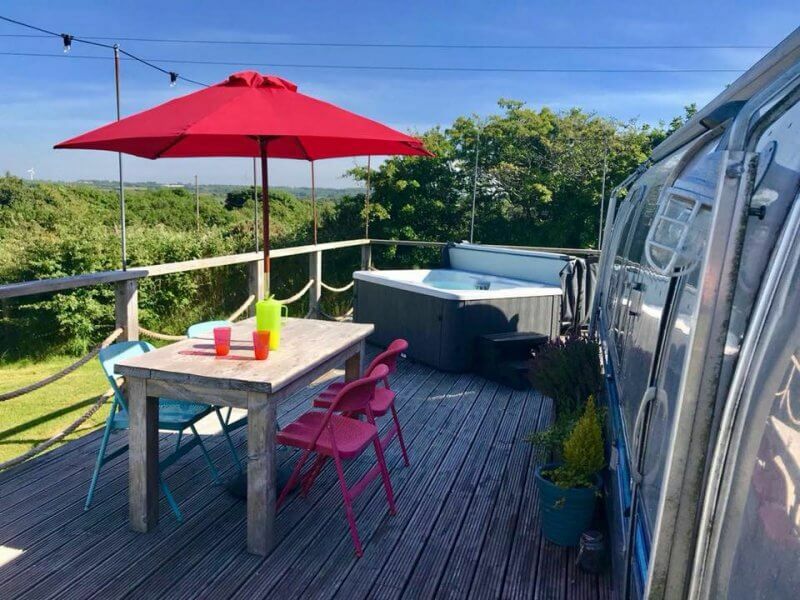 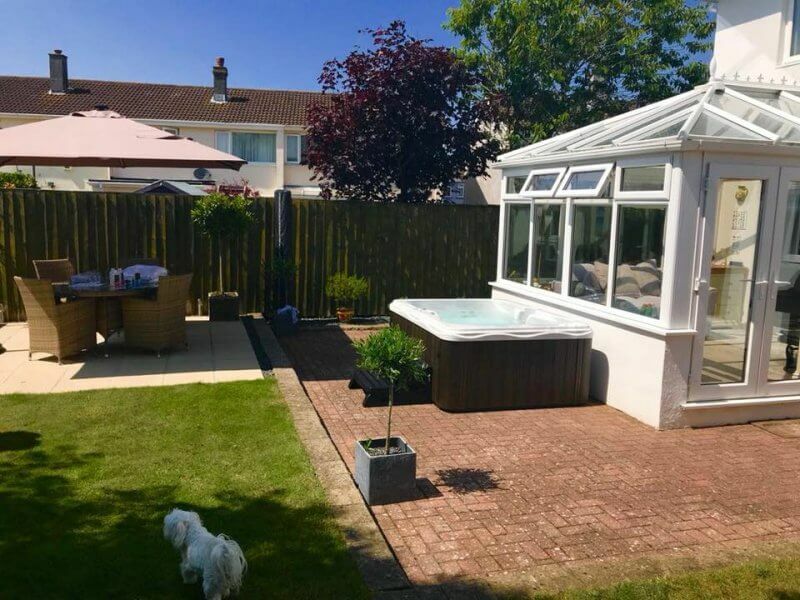 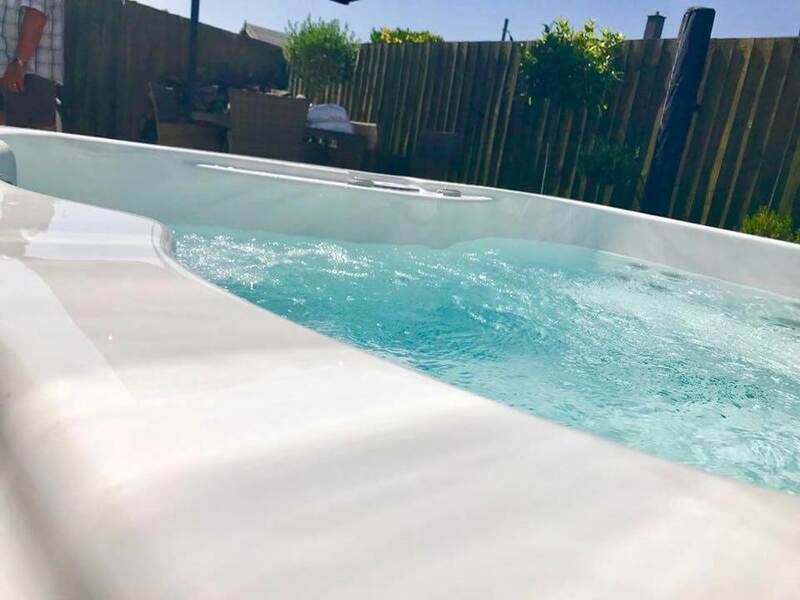 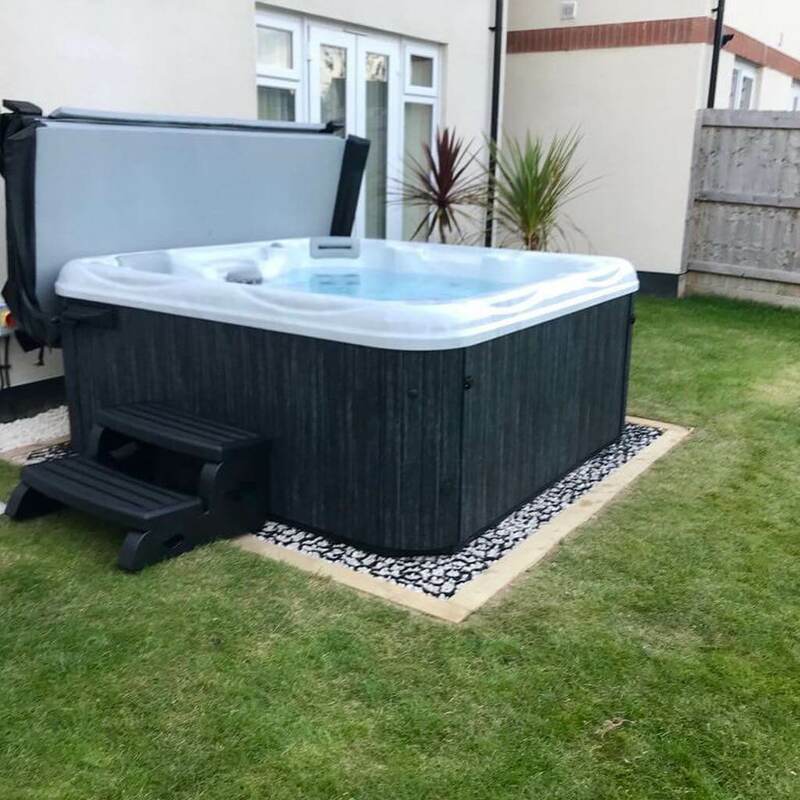 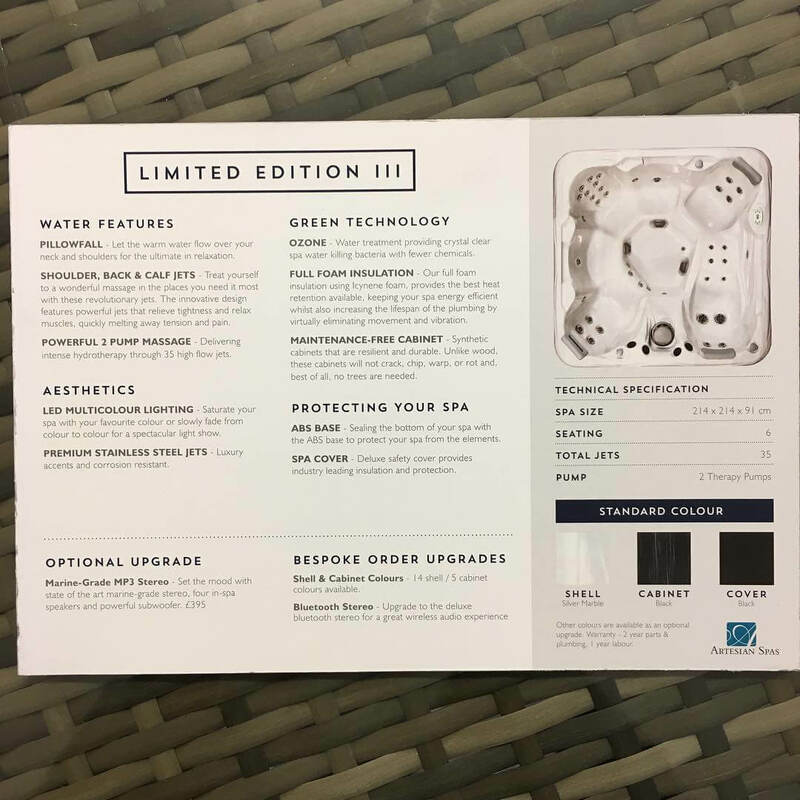 Limited Edition III spa delivered to Truro: the perfect family hot tub. 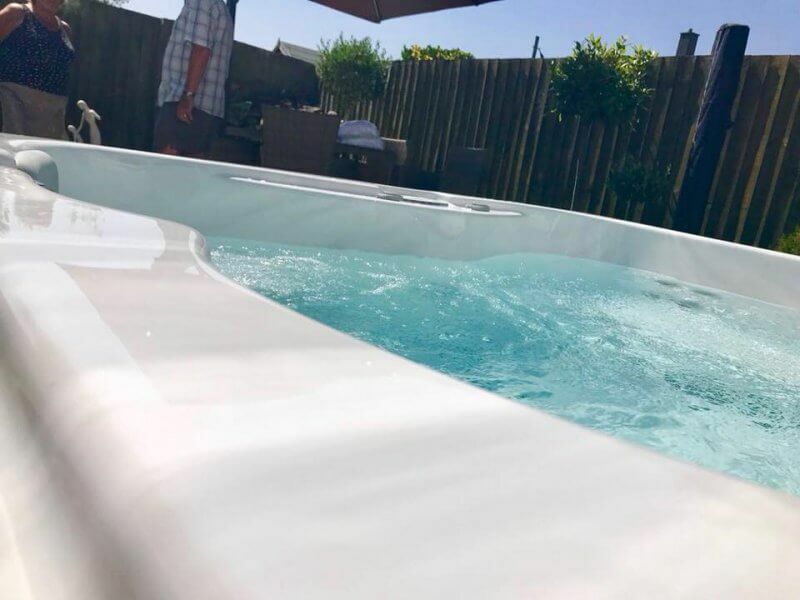 Tuesday was spent like this! 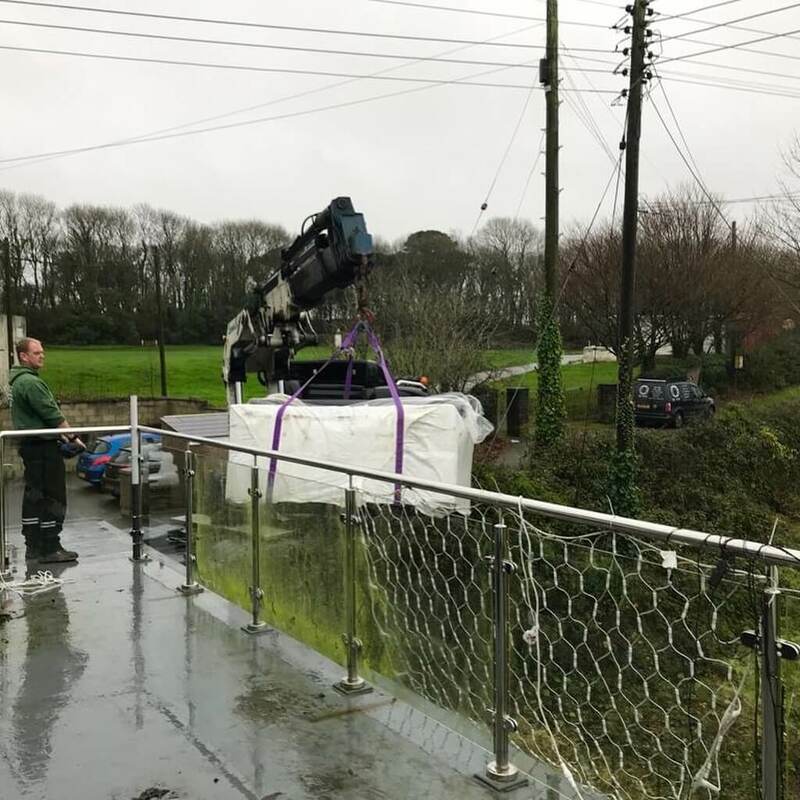 This is another 15′ TidalFit swim spa being craned in to position in Reawla. 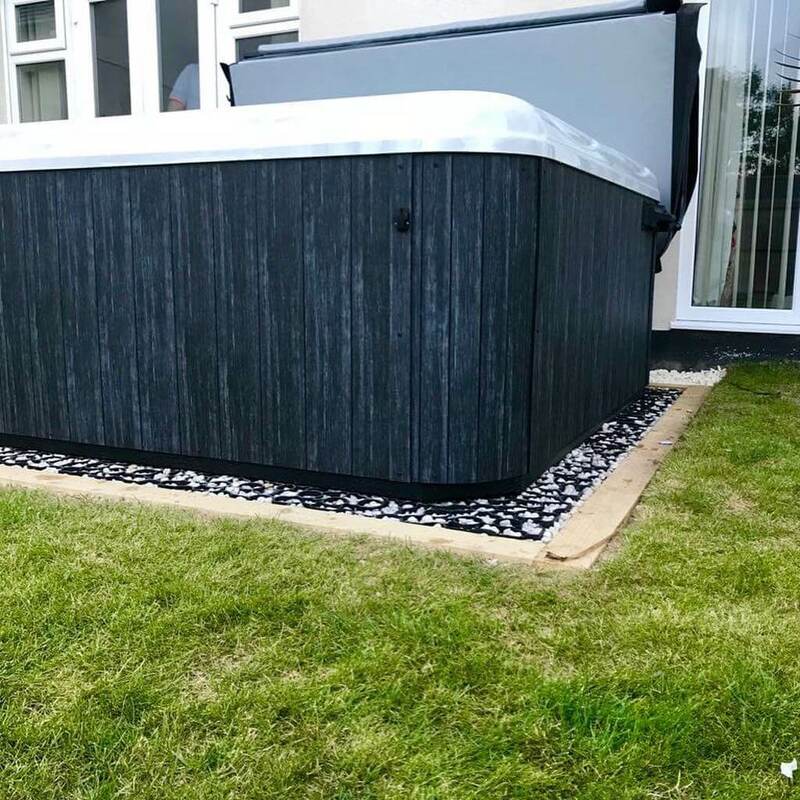 We will back in a few weeks to finish off the installation. 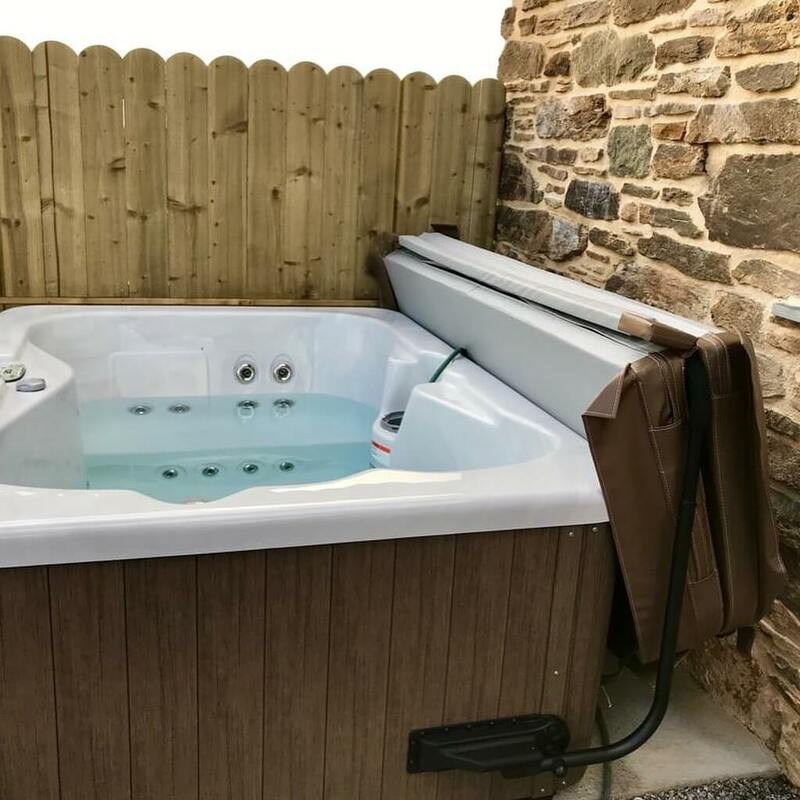 Size: 214 x 198 x 87cm. 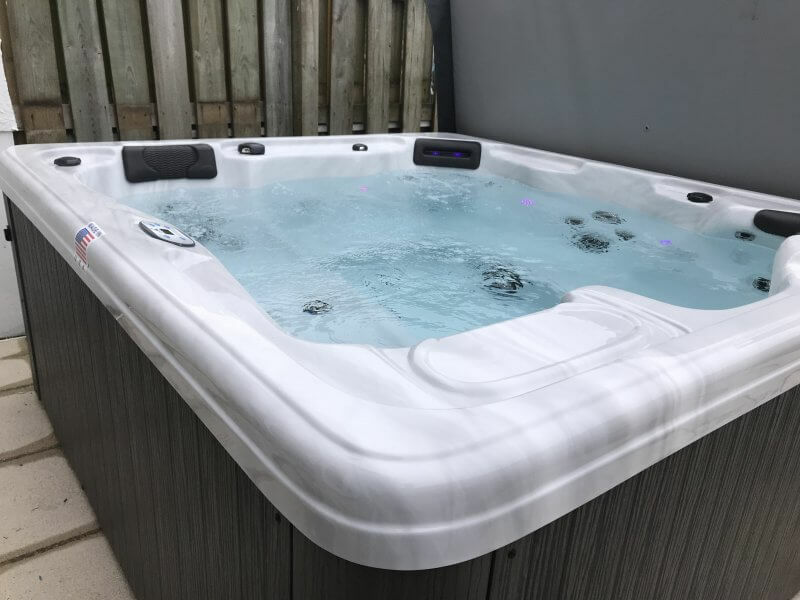 Seating: 5/6 Total Jets: 35 Pump: 2HP 2SP Our client chose to have the Optional Upgrade Marine- Grade MP3 Stereo, with 4 in-spa speakers and powerful subwoofer. 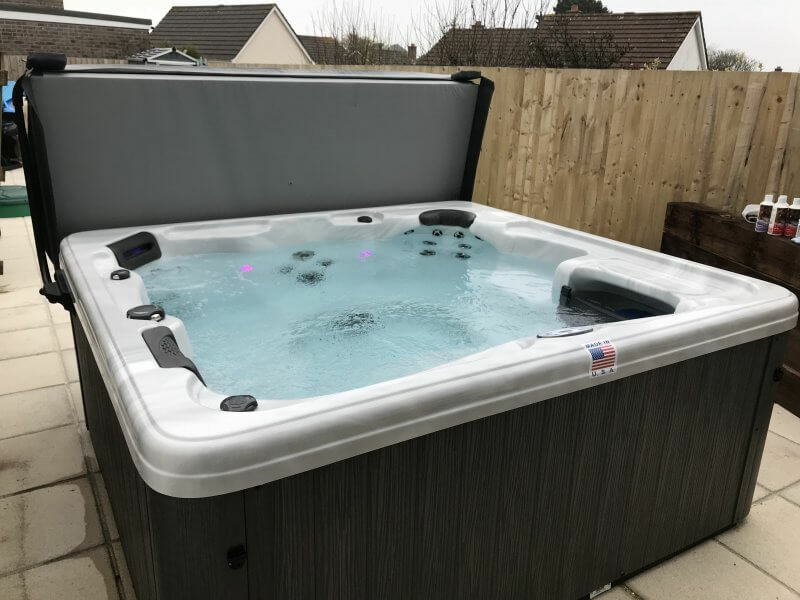 Size: 214 x 198 x 87cm Seats: 5/6 Jets: 35 Shell colour: silver marble Cabinet & cover colour: Dark grey Comes with: Pillow waterfall, neck & shoulder jets, ozone water treatment, arcticpac insulation, LED multicolour lighting and premium stainless steel jets.